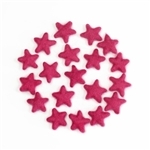 At The Felt Pod, we take felt very seriously! 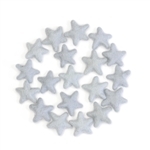 Our collection of soft wet-felted stars is created with only the highest quality wool felt and is ethically sourced from Nepal. 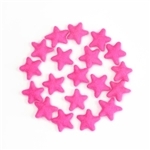 We go to great lengths to ensure our fun and colorful felt fabric stars are created with Azo-Free dyes, ensuring a safer felt free of potentially harmful substances. 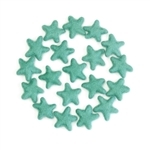 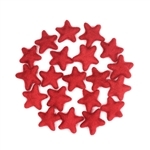 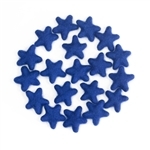 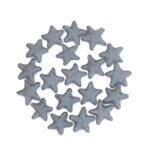 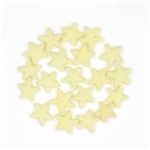 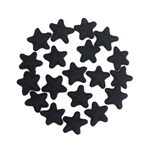 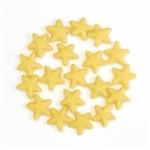 Because of the handcrafted nature of each felt star, there may be slight variations between stars. 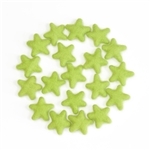 Make holiday ornaments & more! 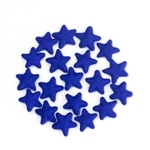 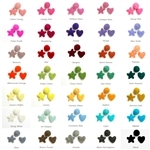 With over 35 color options, choose a rainbow of handmade felt stars and let your creative mind run wild!